Business gains, a considerable amount of patient trust and confidence. We can help you find the best . 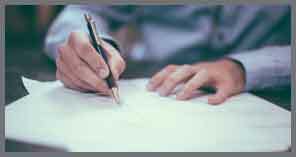 To begin, search by destination specialty, or procedure. Food Hygiene and Sanitation in your premises. Prayer Room Facilities(in your premises). Al-Quran for patients (15 copies). Prayer Mats ( 15 nos). Halal awareness training to Doctors & hospital staffs. Availability of latest medical technology. No language barrier (Hospitals have language translators). No waiting period for treatments. 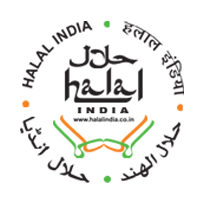 HALAL license imposes strict personal sanitation requirements in addition to hygiene practices. Higher inflow of foreign patients from OIC ‘s as well as other countries where Halal compliance is taken into consideration. A feel at home ambience to patients will make them loyal to the hospital. Tel: 91 - 044 - 43567446 | Hot line : +91 - 9952041640. As foreign tourists continue to visit India, as a medical tourism destination for treatment from 65 different countries, it is a known fact that more than 90 percent tourist flow is from ten countries while others have only a minimal share. Major foreign tourists flocked from Muslim countries i.e. Maldives, Bangladesh, Indonesia, Malaysia, Afghanistan, Sudan, Yemen, Oman, Saudi Arabia, Qatar, Kuwait and United Arab Emirates which constituted more than 75 percent share of tourists who visited India on medical grounds .These facts lead to a potential medical tourism market In India, focused on the citizens of Muslim countries who believe to avail, “HALAL” compliance services. In India, there is a huge out rush of patients from Middle east & other Islamic countries (OIC’s), as India is becoming a hub where hospitals of international standards have established. We have world class doctors, infrastructure & advanced technology, which offers treatment to these medical tourists at a much compatible and affordable cost, compared to USA, Europe and other countries. 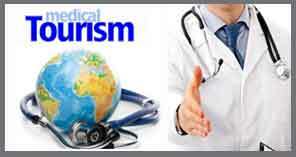 So international patients, continue to choose India as a medical tourism destination. 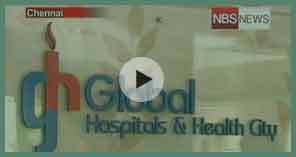 Halal India is known for providing Hospitals with certain benefits by which, not only do you attract and capitalize on international patients but also make them feel at home away from home. Maintaining the Indian tradition of hospitality will thus increase your business and bring laurels from overseas for providing world class facilities. # 439, Cheran Nagar, Perumbakkam, Chennai - 600 100, Tamil Nadu, India.